Over 300 million users post tweets each month. With that many active users, your social marketing campaign has the ability to reach a lot of people. Anything that fits into the limited 140-character structure is fair game on Twitter. Politics, restaurant visits, random thoughts – they all have their place on this platform. If you know how to utilize the platform right, you can reach out and connect with consumers in a way that’s short, sweet, and effective. 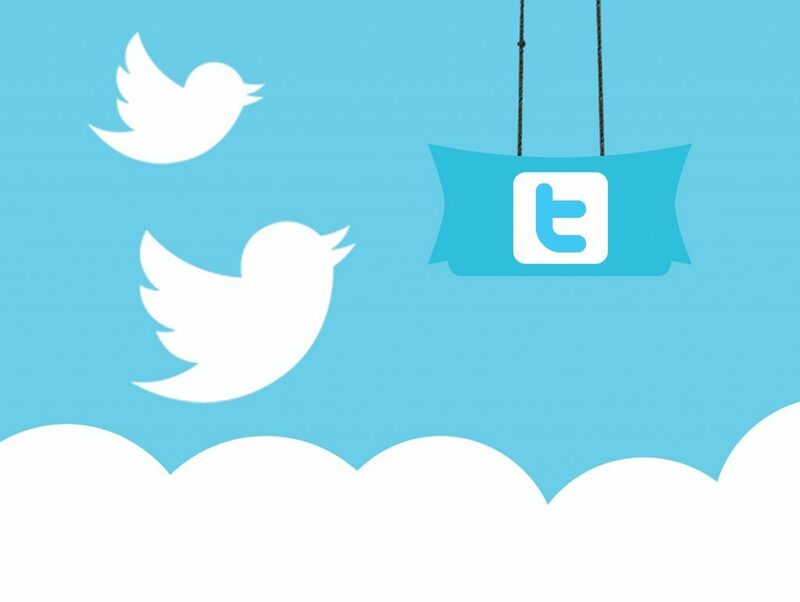 We will bring our expertise to a comprehensive marketing campaign that uses Twitter in the most effective way possible. Using a combination of paid and organic advertising techniques, we will raise the reputation of your brand and ensure that people get to know your business on this platform. There are many variables to consider, such as the people you follow, the people who follow you, and conversations you start. IF YOUR OTTAWA BUSINESS IS NOT INTERACTING WITH TWITTER USERS ON A REGULAR BASIS, YOU MAY BE MISSING A LARGE OPPORTUNITY TO GET YOUR INFORMATION OUT TO THE RIGHT PEOPLE. IF YOU KNOW YOU WANT TO BE ON TWITTER BUT DON’T KNOW WHERE TO START, LET SALIENT MARKETING GUIDE YOU DOWN THE PATH TO MAXIMIZING YOUR TWITTER VISIBILITY. Many businesses use Twitter to connect with consumers or relay information about services, and Salient Marketing clients are no different. The companies we help have learned how essential it is to go to the customer, and they know the customers are on Twitter. Whether you’ve signed up for an account without ever posting a thing, you’ve been posting for months without success, or you’ve neglected the platform completely, Salient Marketing can show you how to make the most of a Twitter-based marketing strategy. Your Ottawa business can’t afford to miss out on the opportunities Twitter will provide. Let us manage your profile, you tweets, and your customer interaction into a fully integrated marketing strategy. Contact Salient Marketing today to find out how we can help! The experts at Salient Marketing can guide you through your options and help you establish the perfect plan for your business.